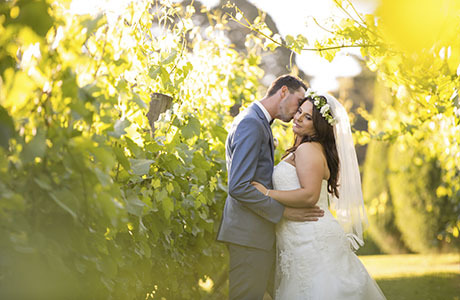 Set amongst the 30 acres of picturesque landscape, Lindenderry at Red Hill has a sweeping view of the rolling hills and expansive vineyard and manicured gardens for Mornington Peninsula Weddings. With the country house style bridal suite, the magnificent coastal view, the epic food and award-winning wines, Lindenderry at Red Hill is a superb venue for your Winery Wedding. Lindenderry at Red Hill provides the option as a wedding ceremony venue and accommodation service as well. You can choose an array of wedding photography perfect locations to create your dream wedding. The onsite facilities including the country house style hotel, the swimming pool, the day spa, the tennis court and etc. could pamper you and your bridal party and make sure you have a great mood ready for your wedding. 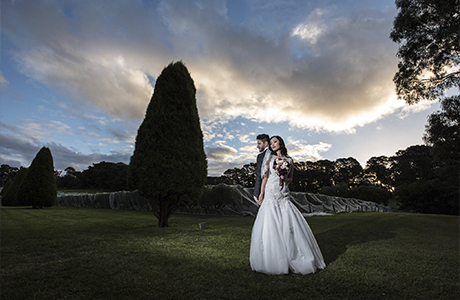 There are diverse opportunities for Wedding Photography at Lindenderry at Red Hill. 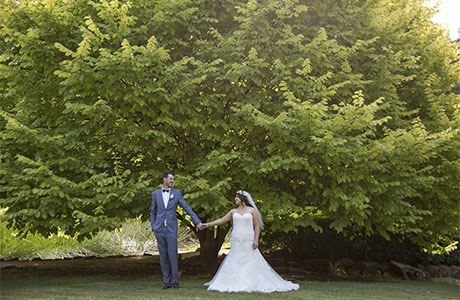 The Majestic trees, the perfectly curated laneways, the bluestone cellar are all amazing locations for wedding photography. From a Melbourne wedding photographer’s view, Lindenderry at Red Hill is one of our favourite wedding reception venue for a country style wedding. Should you have any questions to plan a wedding at Lindenderry at Red Hill, please do not hesitate to contact us for the suggestions and information from a wedding photographer’s view.